Since I’ve been back, I’ve had a chance to reflect on the items I took with me to China which really helped me. Here are some of the products which I think lived up to their names/functions, and which I would recommend picking up if you’re planning on traveling where the environment is challenging. These are products I picked up before going to China. There were goods I bought there which I’m glad I waited to buy – like my walking stick. There were things I already had (solid walking shoes, multifunctional clothing). I used Magellan’s to buy several of my products, however their website is down while they switch ownership. TravelSmith is good, but I find them a little overpriced and their goods are catered towards the fancier people. Amazon is Amazon (all hail…) and you can find most of this stuff there as well. 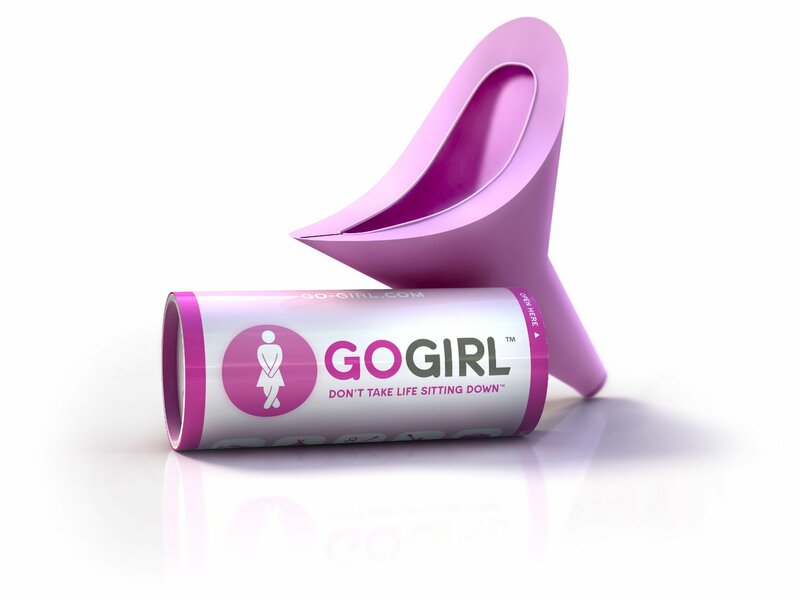 The Go Girl allows women to pee standing up. It’s a flexible silicon tube. It’s great if there is no functioning toilet around you, yet there is still a “bathroom.” This would also work well if you are going camping and have absolutely no bathroom or comfortable squatting area. Make sure that you bring a ziplock bag for it, though being made of silicon it is easy to clean. Note that the packaging suggests you can carry it in the tube in the provided bag. This is true, and is what I did, but I have the feeling that over time the carton could get damaged. It’s available at Amazon here. I originally found this on Magellan’s, however at one point they stopped selling the mask – though they still carried the refills. Amazon does carry the brand, though my plain mesh mask is not on the list. You can also go straight to the source and look for the ACF Pollution Mask / Honeycomb mask. Simply put, after my first month in China not wearing the mask my chest started to ache. I thought I was dying somehow (see my “Middlechondriac” post), and my brother pointed out that I was knowingly breathing bad air. So I started wearing my mask, and after an additional week of hacking up sticky phlegm, my chest stopped aching. I attribute that to my mask. It’s a straightforward deal – there is a charcoal filter which velcros inside the mesh mask. I could not wear my glasses and visor at the same time when riding my scooter, due to the fogging. 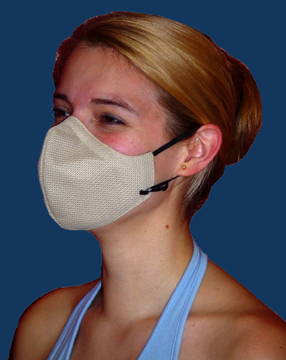 If you are going somewhere which has air quality issues, buy a mask. Skip the fancy colors and patterns unless you are worried about being judged for a lack of pollution fashion sense. Don’t skimp on this – buy a decent set. Mine is from TravelSmith and it worked wonderfully. The big point with this is to monitor the lights on top – they’ll blink furiously if the power is wonky. And a nice box like this means you can easily organize the plugs, and you’ll know when you don’t have one. Plus, they work all over the world. 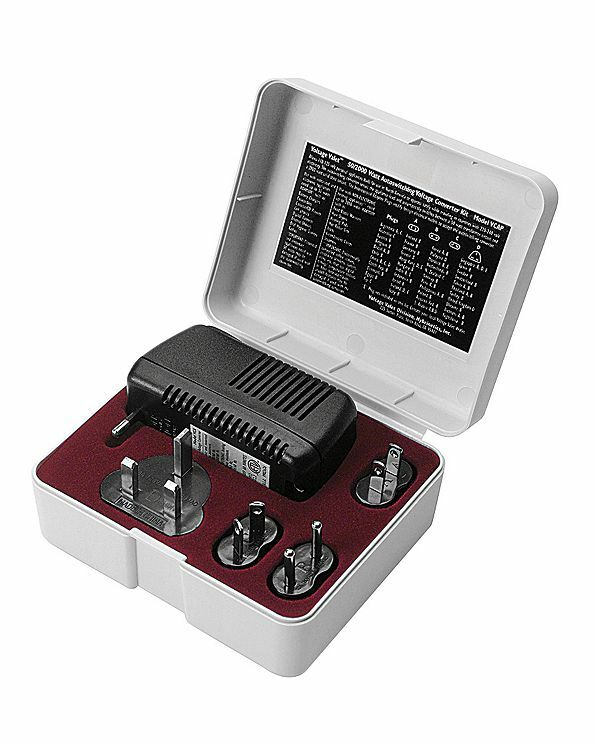 I prefer to travel with a converter kit as well as a few extra adaptor plugs, for any dual-wattage appliances I have. I needed the converter to charge my e-reader, but my PS3 only needed an adaptor. Look ahead of time for the wattage of your travel destination. And don’t leave things plugged in too long – I fried my converter in Spain because it was an old house and I was charging a laptop for too long. While getting my laptop updated (before I spilt tea on it one month later, essentially wasting a hundred dollars), I mentioned I was going abroad to China, and the helpful Apple salesman suggested a PlugBug. Though I only used it a month, I highly recommend it. 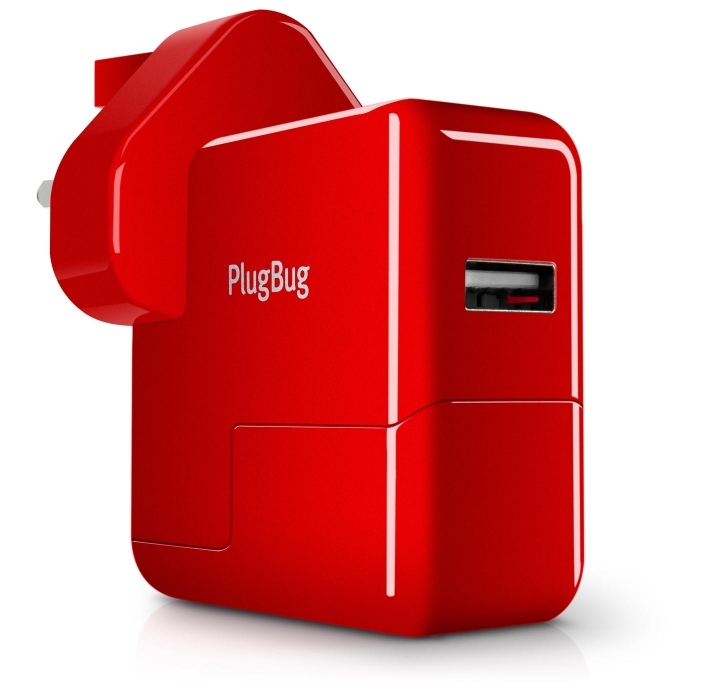 If you are taking an Apple product abroad, buy a PlugBug world. There is a fantastic built in USB port built into the adaptor, so you can charge your laptop and a separate Apple product at the same time (instead of having to plug everything into the computer itself). It is a little pricey for a single brand product, but given the prices of Apple products, a little extra insurance feels warranted. Blisters are the worst. Let’s all agree on this point – blisters are awful. You with me? Good. I will sing the praises of these bandaids to the rooftops. I will write sonnets to these bandaids. I hike a lot, and China provided me plenty of opportunities to climb. These bandaids saved me from blisters. They’re waterproof so they won’t wash or sweat off. They have medicine in them to treat the blister while you walk. 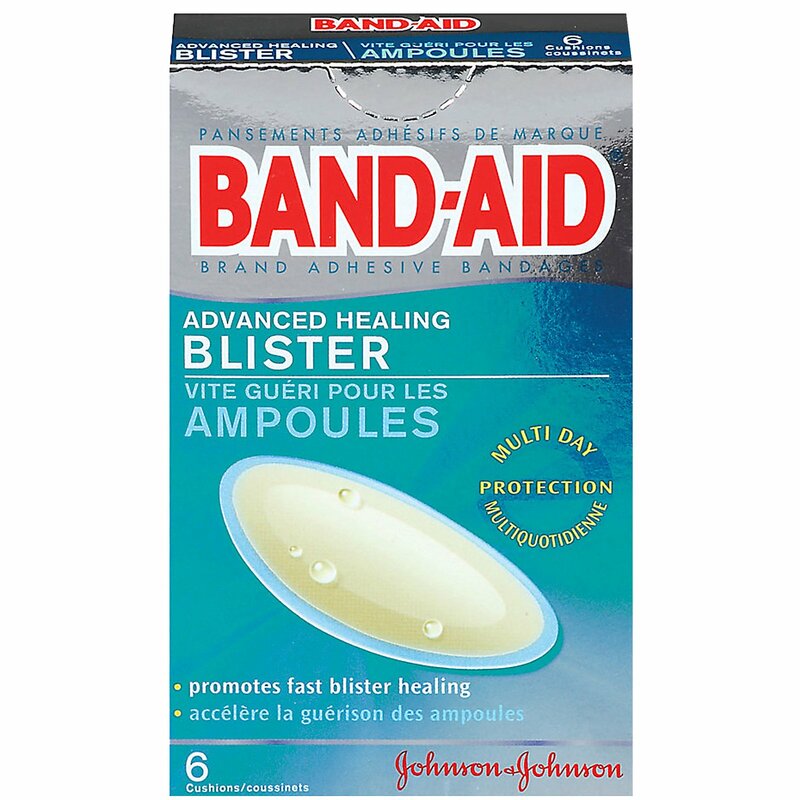 They’re gel-like and cushioned, so you don’t feel any extra rubbing on the affected area. Best of all, they’re inexpensive and you can buy them in any drugstore. Oh, and did I mention that they have a great shape which better contours to toes and fingers? Because they do. They’re magic. If you plan on hoofing it in Paris, hiking in China, or just walking around Chicago in heels for a night of microbrews, put one or two of these in your purse/satchel, and walk in confidence. Placebo or not, I bought a bulk container at Costco (3 tubes), and took it regularly. I felt like it worked as a Vitamin C supplement at least, because fresh fruit and vegetables were difficult to find, at least at first. Also, I was told to avoid a great deal of fresh produce if I did not wash it myself in purified/distilled water. 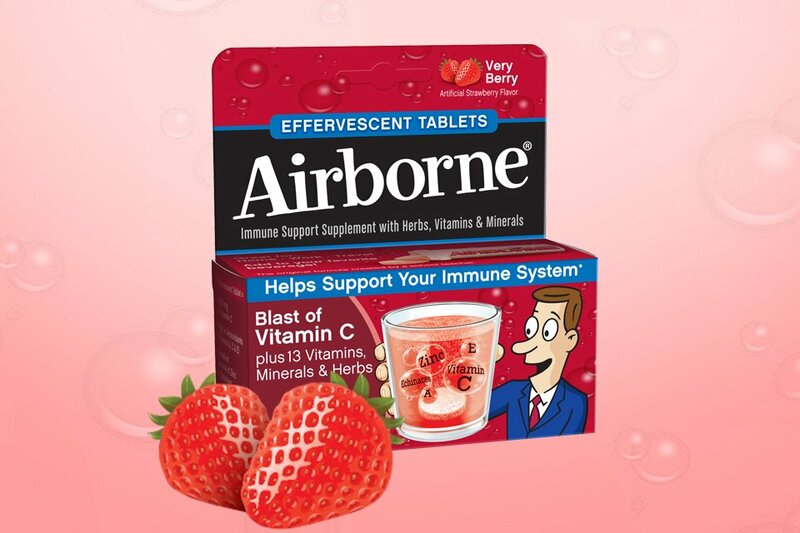 A supplement, either through something like Airborne, or a multivitamin, will help you get those immune boosters and vitamins you might miss when being over careful on diet. That’s about it. I had other things, but these were the ones which I used most often. For example, I had water purification tablets, but I did not use them because bottled water was so prevalent. Had I done more trekking/rural tours, I would have used the tablets and drops. I took hand sanitizer, and a couple of packets of those disinfecting wipes. Kleenex was available there, as were most of those minor drugstore things. These are the products I am glad I had with me. I couldn’t afford to buy the fancy items I would have wanted, like a fancy solar charger. I didn’t get germ purification systems or all those awesome little goods that you don’t need but make you feel like you are super prepared. I was going on a relative budget, and I had to be mindful of the long term needs of living abroad. If you’re going to be abroad for a long time, you have to expect to adapt. I think that’s all for now! This Post was posted in Travel and tagged adaptors, Airborne, Amazon, budget travel, China Travel, converters, Go Girl, I can Breathe!, living abroad, living in China, Magellan's, PlugBug, shopping, Travel, travel accessories, travel health, Travel Preparations, TravelSmith. Bookmark the permalink.